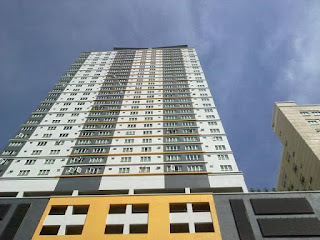 Casa Residenza is located along Jalan Teknologi 2/1, off Persiaran Surian in Kota Damansara Signature Park, Selangor. 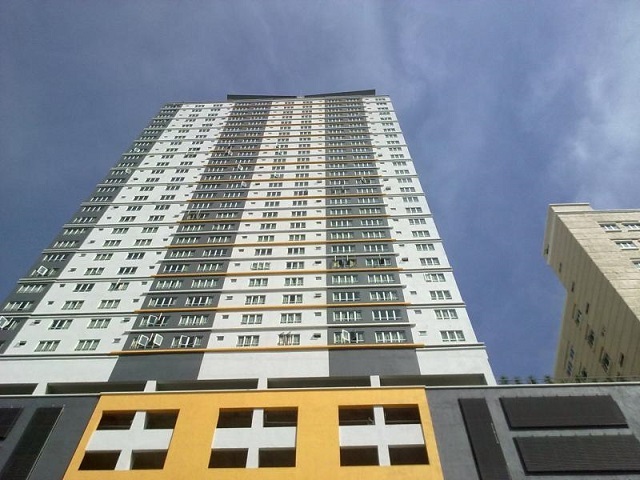 Casa Residenza consists of a 34-storey serviced residences with a total 357 units. The serviced apartment has a built-up area from 877 sq.ft. to 966 sq.ft., each apartment comes with 3 bedrooms. Casa Residenza is within walking distance to Sri KDU Primary & Secondary Schools, Segi University College and Tropicana Medical Centre. It is also near restaurants, eateries, shop lots, clinics, banks and offices. Sunway Giza, Ikea, Ikano, The Curve, eCurve, Giant, Tesco and Carrefour are just a short drive away. Facilities at Casa Residenza include a swimming pool, gymnasium, community hall, library, nursery, wifi hotspot, 24 hours security and management office. Built-up Area : 877 sq.ft. - 966 sq.ft.